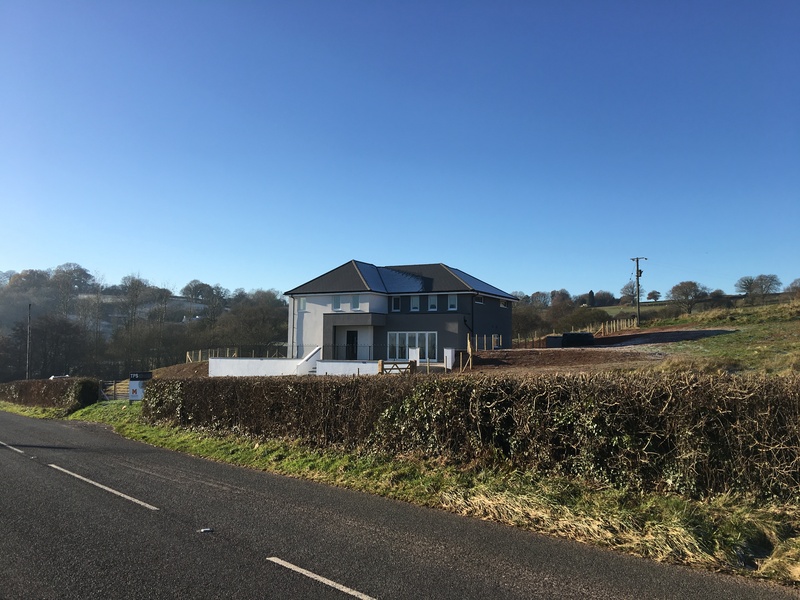 Completed in just under a year this fantastic building is now ready for its intended use. 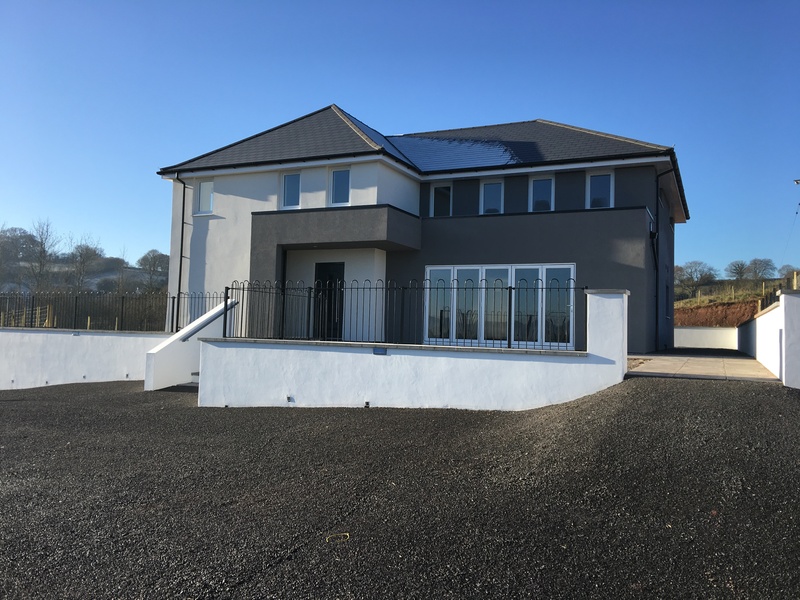 This home will provide an excellent facility for those assigned to live in the Raglan area under the care of Forest Steps. 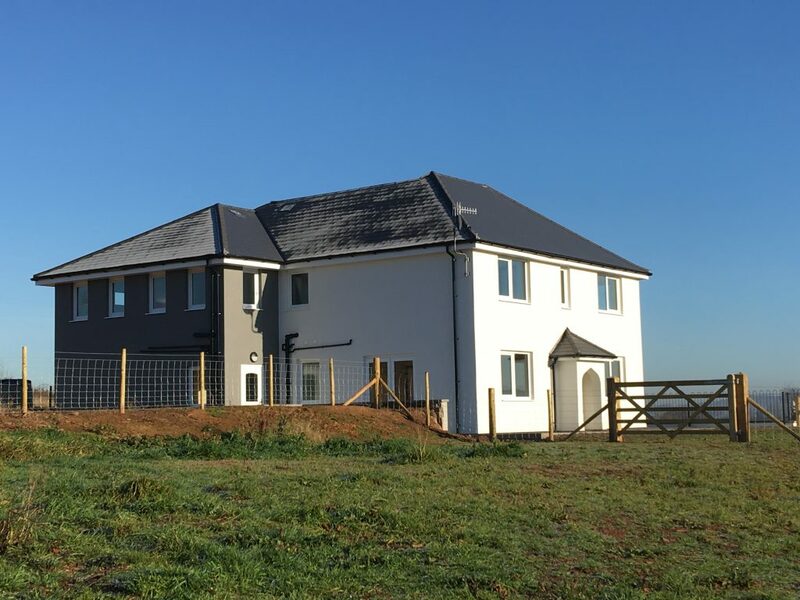 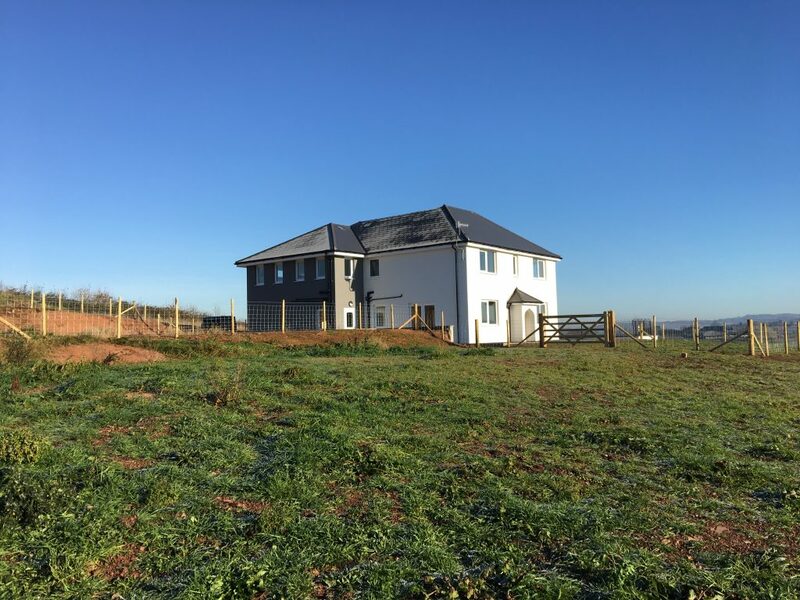 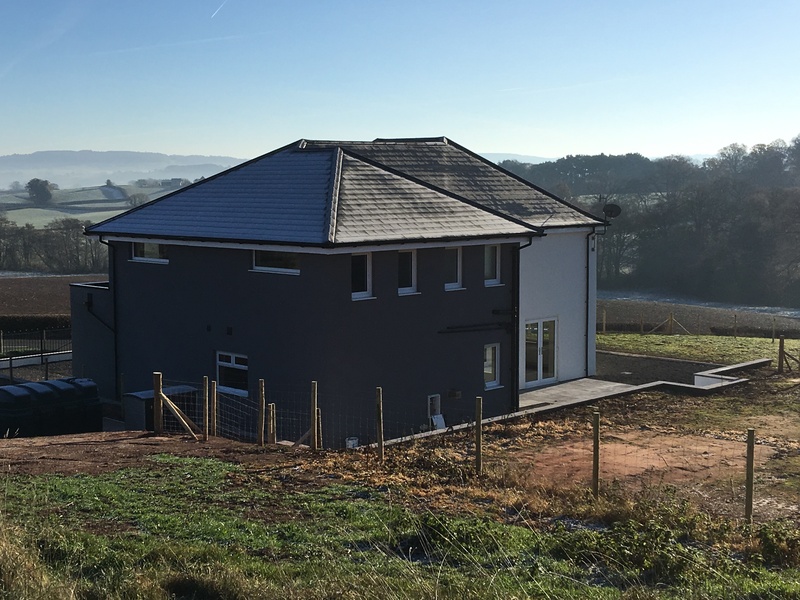 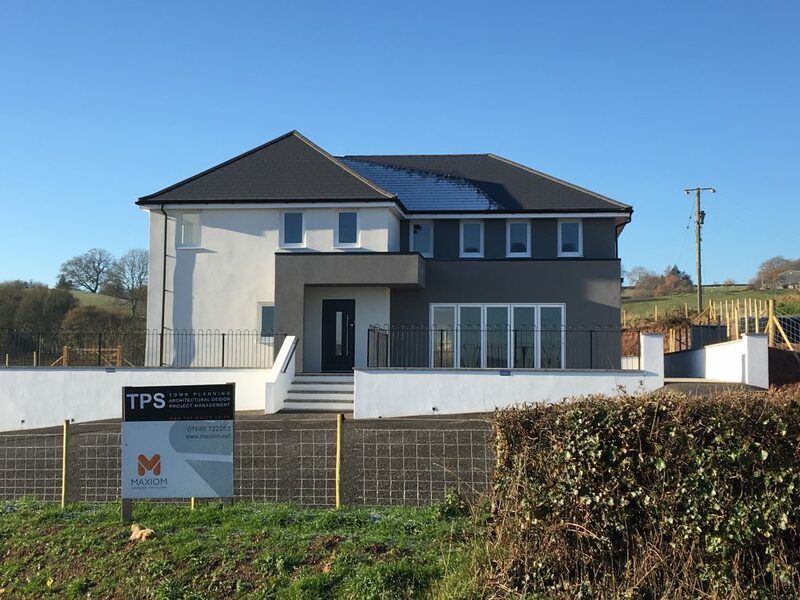 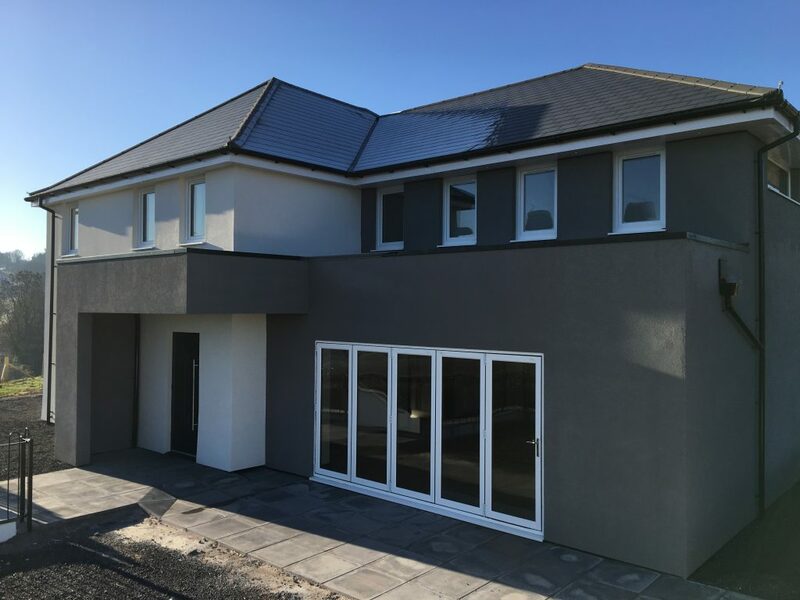 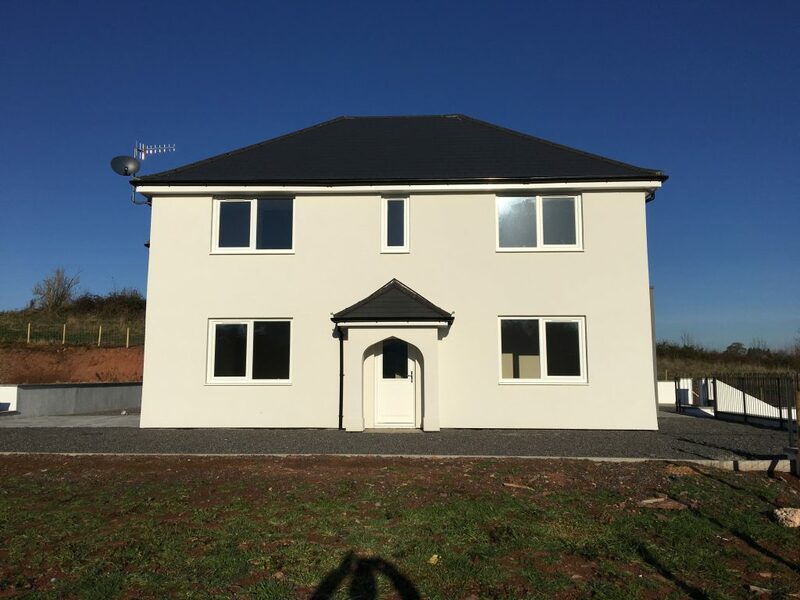 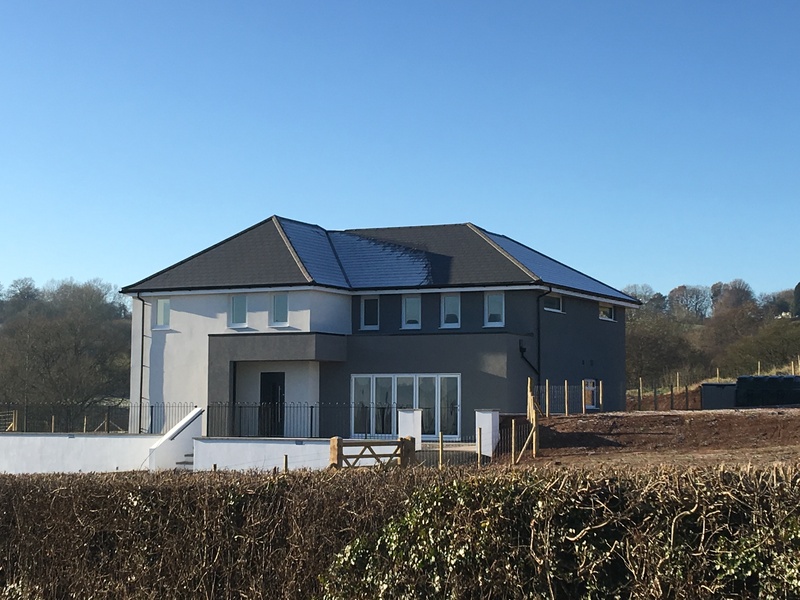 The new six bedroom, three bathroom home also benefits from bifold windows looking over the raglan valley, whilst the open plan living, kitchen, diner bring the outside expanse inside.